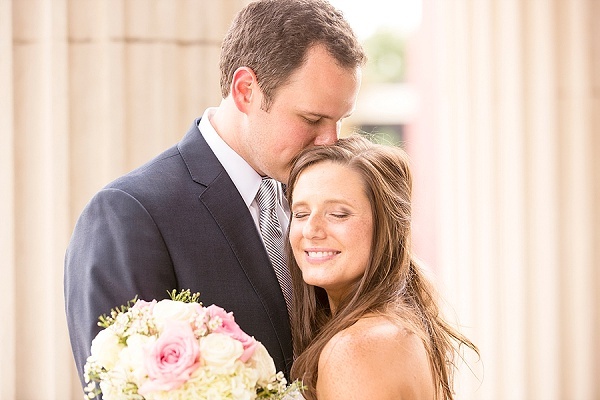 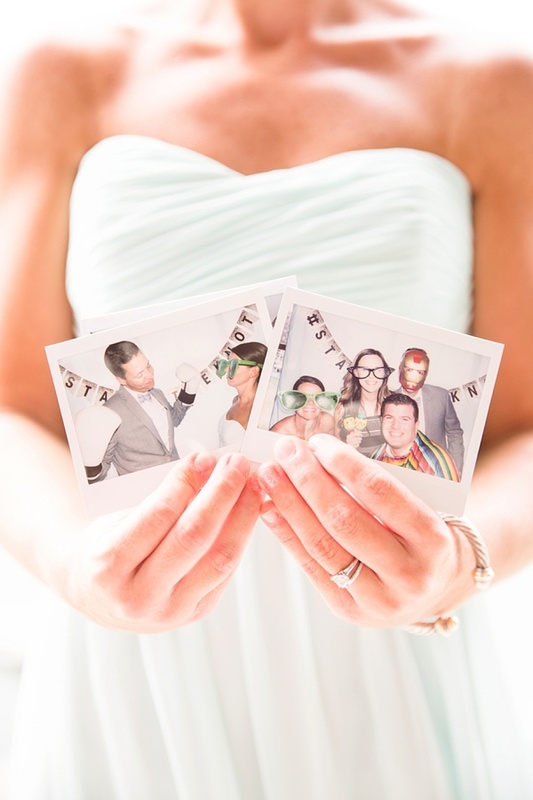 Together for many years, Kate and David are living proof that high school sweethearts can live happily ever after. 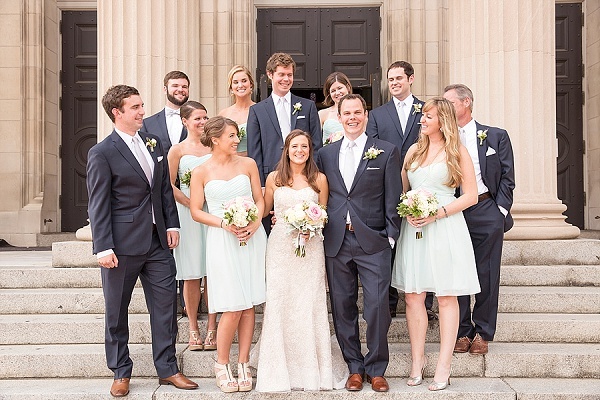 Paying homage to the generations before, their wedding ceremony took place in downtown Richmond at the Cathedral of the Sacred Heart where Kate's grandparents got married several decades before. 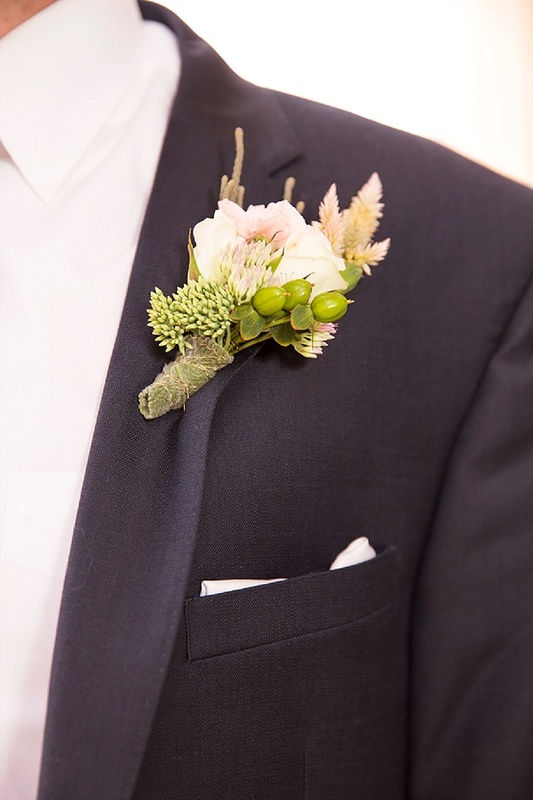 We love that even the groomsmen got to have just as much fun as the girls – from drinks at the bar to a 1900's trolley ride that screams historic Richmond. 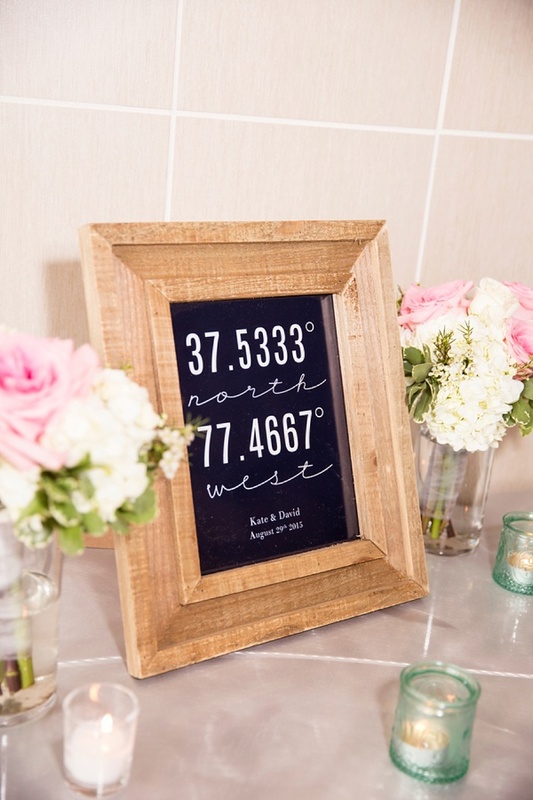 J&D Photography didn't miss a single element that made this day unique, including an adorable reception sign with the geo-location coordinates of David and Kate's special day (Richmond!) 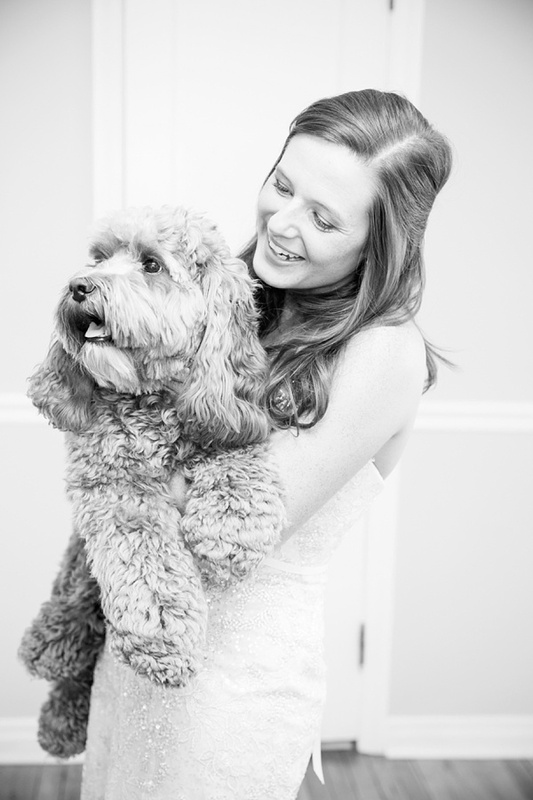 and the cameos of their teddy bear pup, Louie. 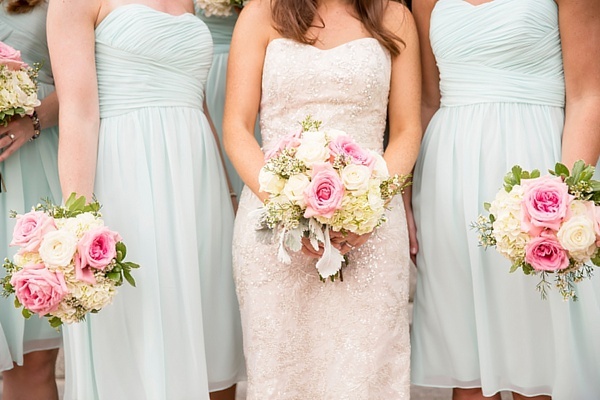 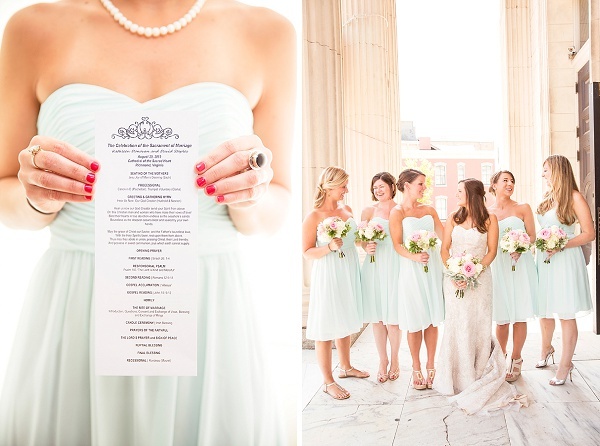 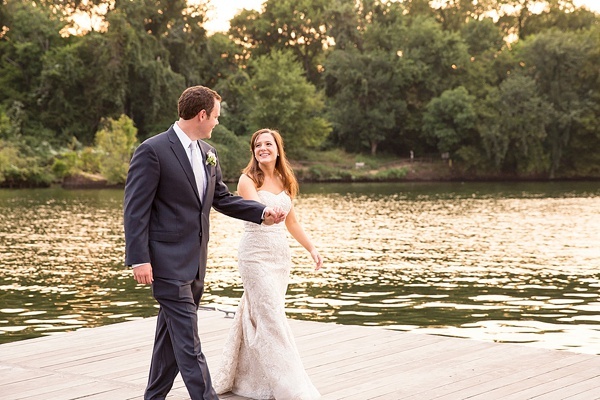 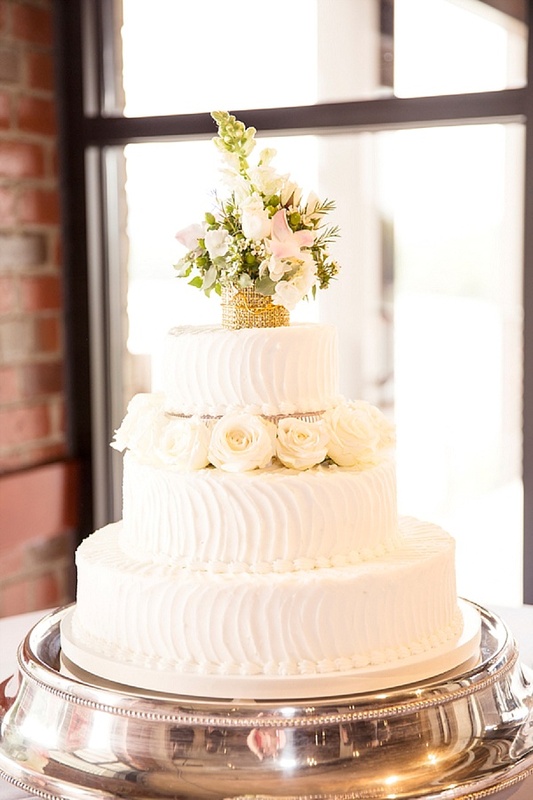 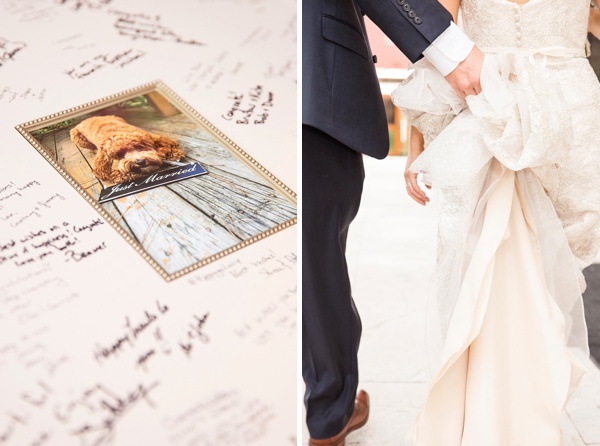 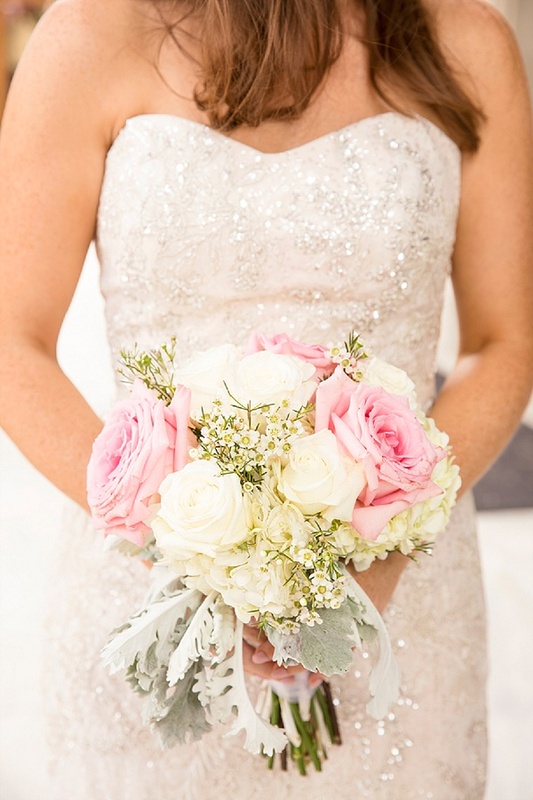 From the elegance of a cathedral ceremony to the industrial charm of the Boathouse at Rocketts Landing with one epic view of the James River and the city, their wedding embodied the all things joy-filled and sweet from start to finish!